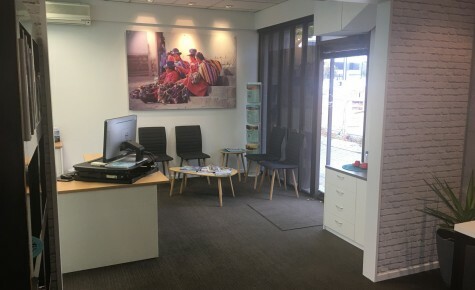 Home › Latest news › Check out our fresh new in-store look! 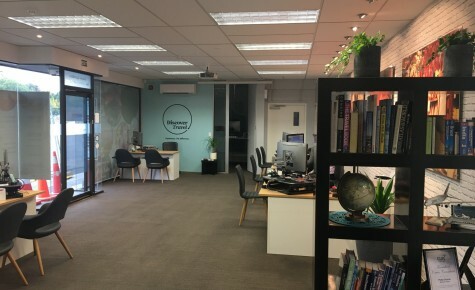 We’ve been busy decorating and re-designed our office, and are proud to enter 2018 with a fresh and spacious new in-store look. 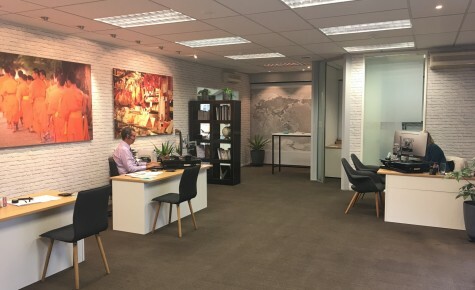 While the Oxford Terrace construction works continue (scheduled to finish in August) we are now using Montreal Street as our main entrance. 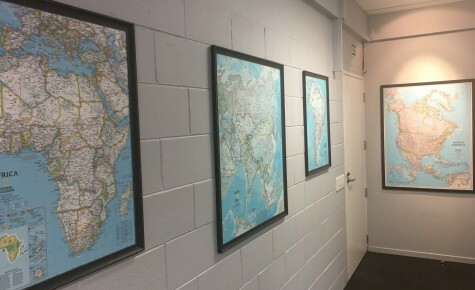 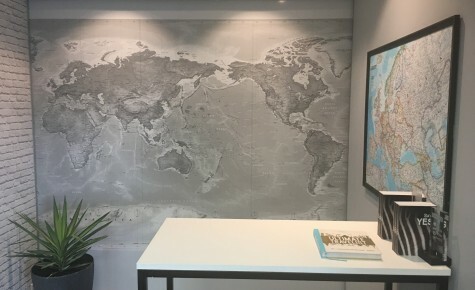 We now have a dedicated reception area and an informal consulting space featuring a full wall size map of the World to help you plan your next adventure! 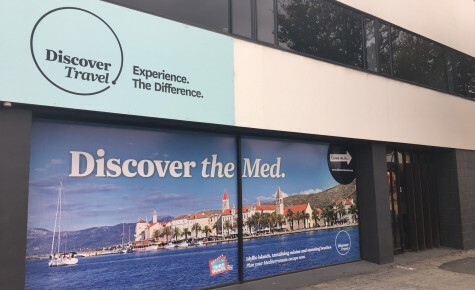 When you’d next like to pay us a visit, please call your favourite consultant to book one of our two complimentary on-site car parks and pop in to browse our library of inspiring travel books to whet your appetite for exploring somewhere new in 2018 and beyond.